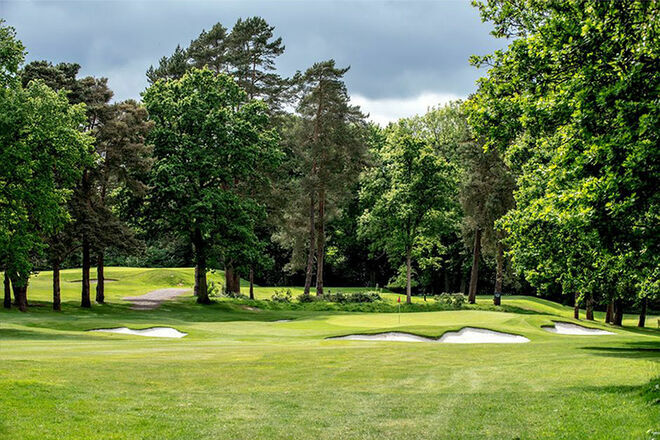 We have a limited amount of tee times available to book online, but if you are looking to play outside of these, it is always advisable to call the Pro Shop 01483 417278 or Office 01483 421275 in advance to check availability. Buggies are available for hire from the Professional's Shop (Tel 01483 417278) subject to weather conditions. All users must sign the Club's Buggy Policy. Please report to the Pro Shop on arrival for a security code to access the changing rooms. 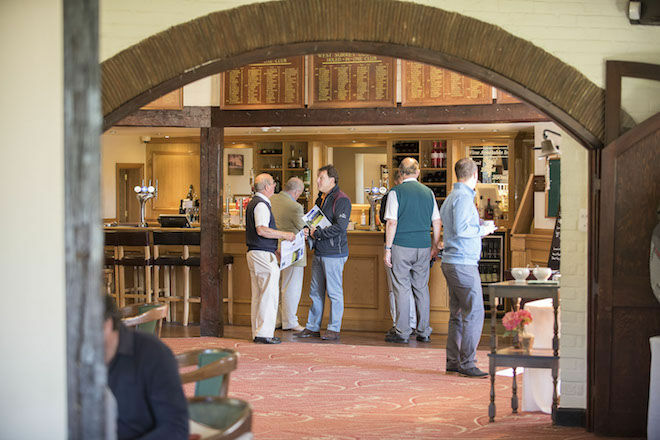 Our main Hotel partner is the Crown in Chiddingfold a beautiful 16th century inn, click here to view the website and mention West Surrey Golf Club for a preferential rate. Other hotels in the area can be viewed by clicking here . ** Visitors who wish to guarantee a tee time should book on-line 10 days in advance. We expect all visitors to follow the same rules as the members in terms of dress and behaviour when using the course and other facilities at the Club. Handicap certificates will be asked for on the day you play, If this is a problem, then please contact the Pro Shop (Tel 01483 417278). Please do not turn up to play as a visitor without a handicap certificate.